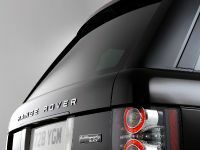 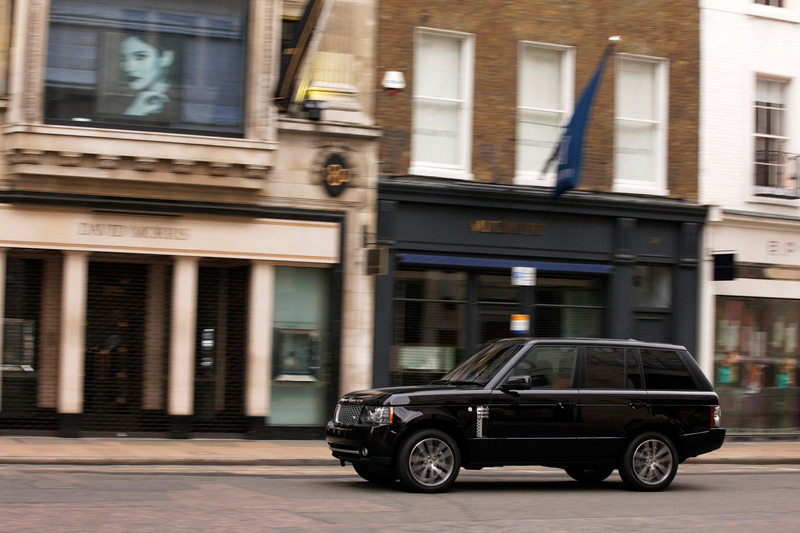 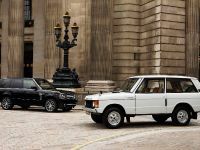 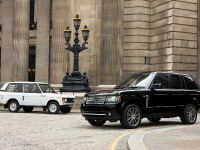 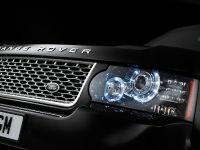 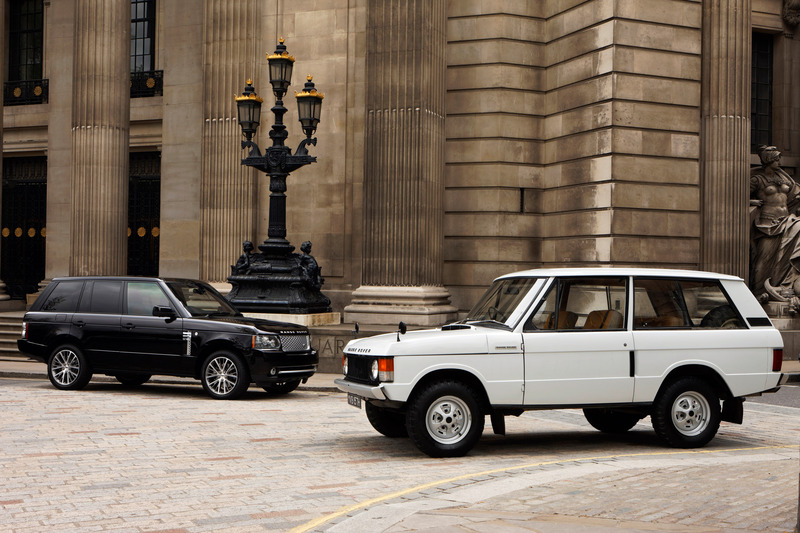 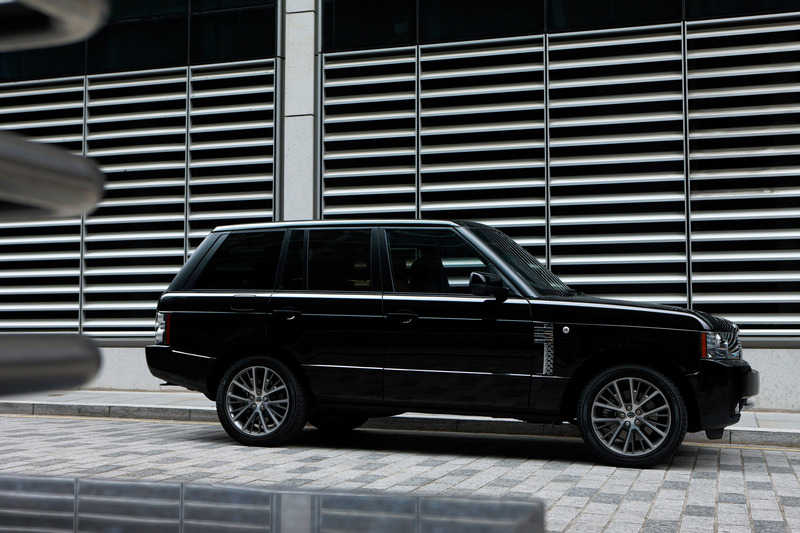 The Range Rover Autobiography Black 40th Anniversary is a true embodiment of the latest and finest by the renowned British 4x4 vehicles manufacturer Land Rover. 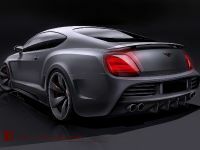 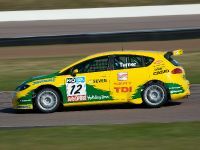 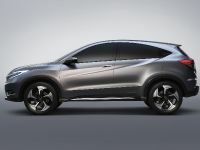 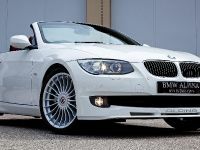 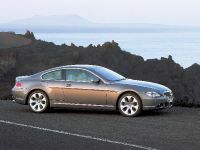 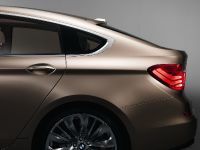 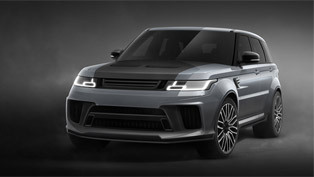 Specially-styled with exclusive exterior and interior elements, the new vehicle will be manufactured in a limited number of only 700 examples worldwide. 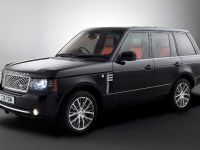 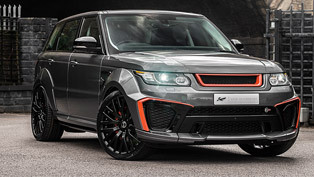 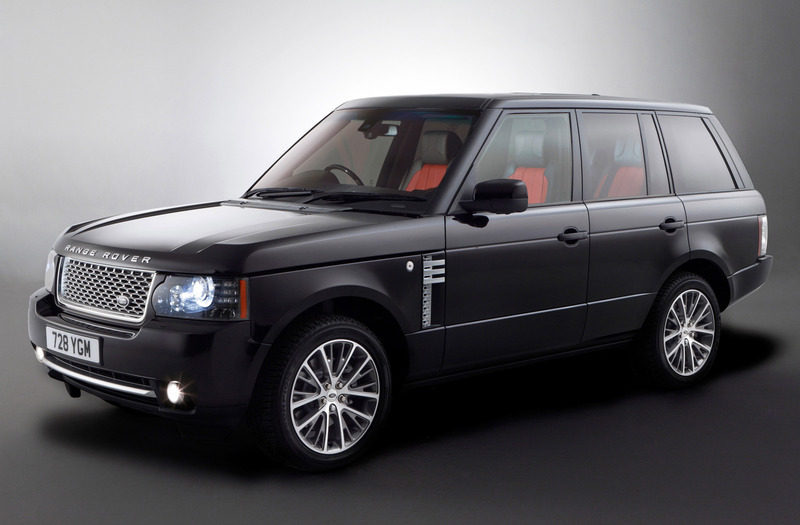 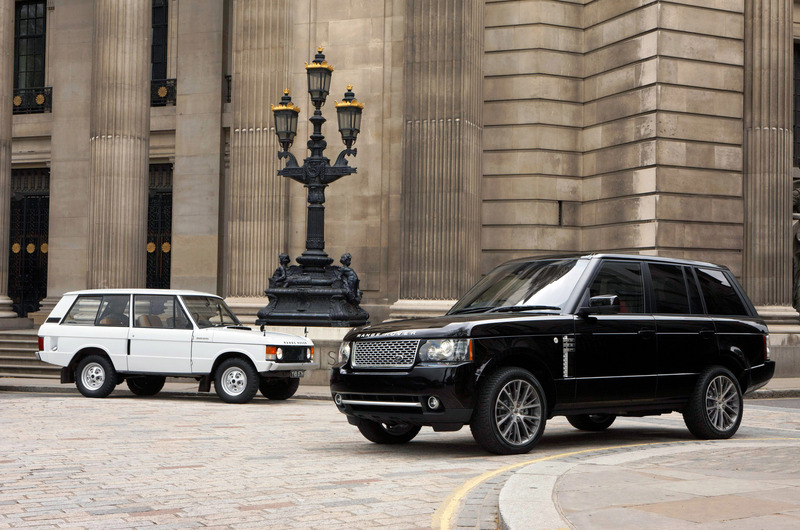 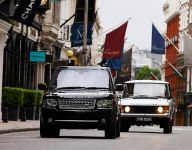 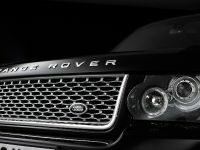 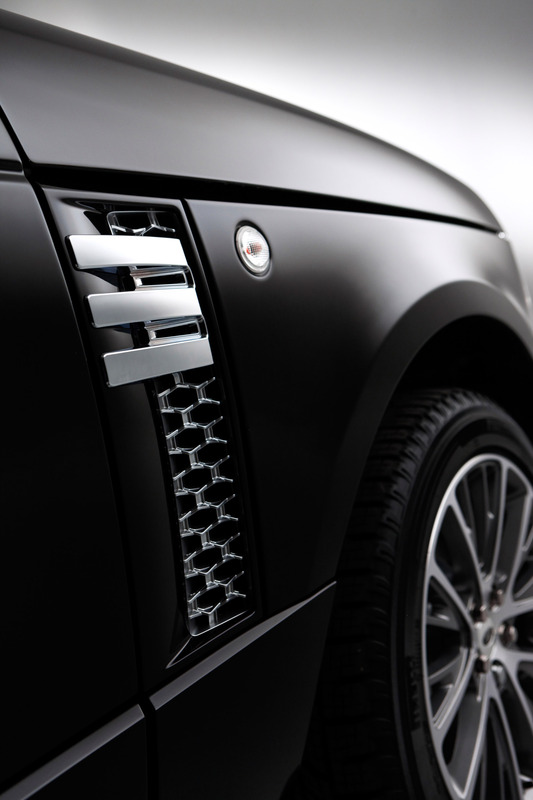 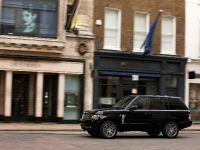 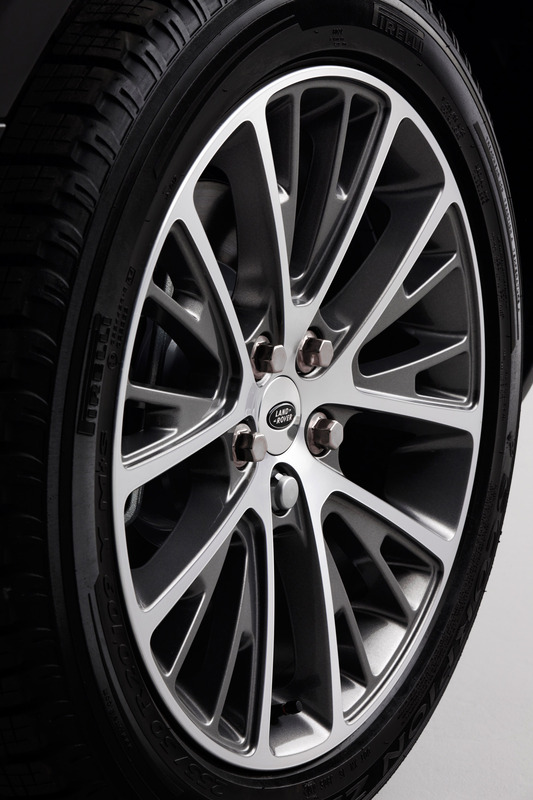 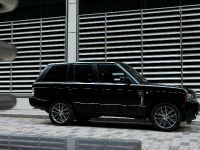 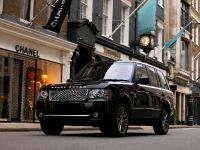 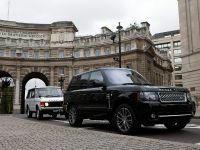 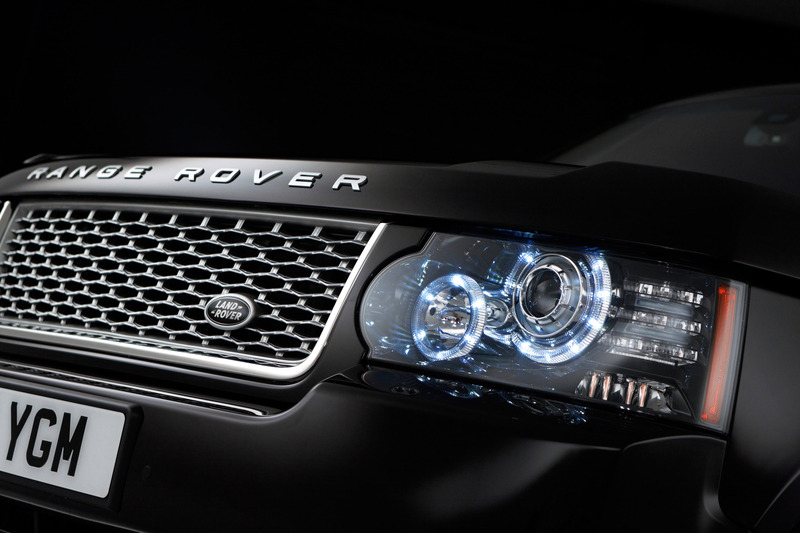 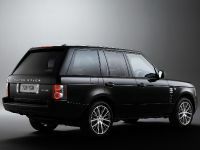 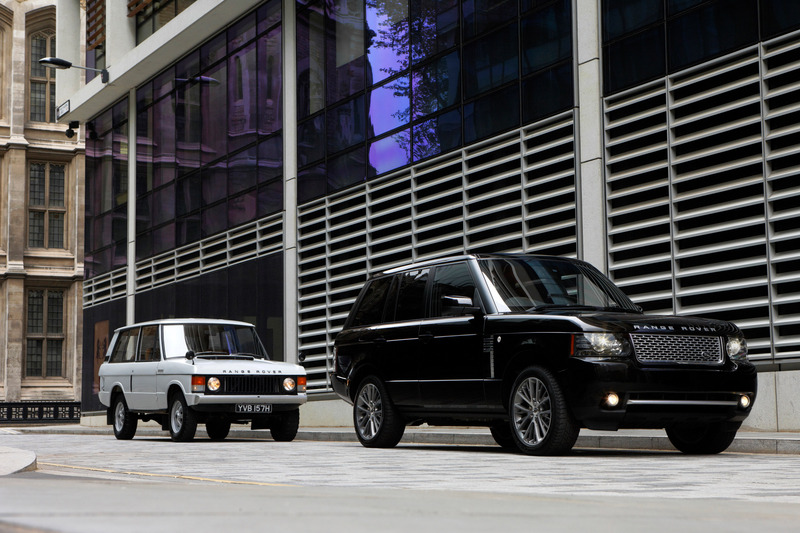 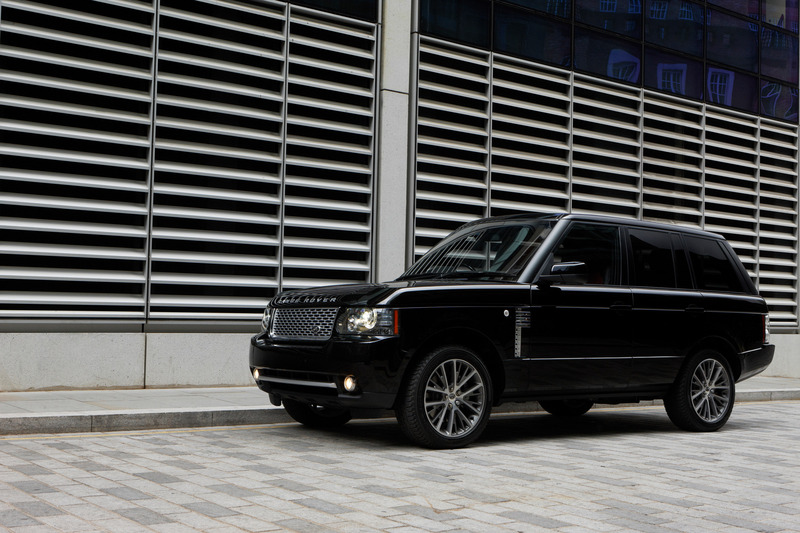 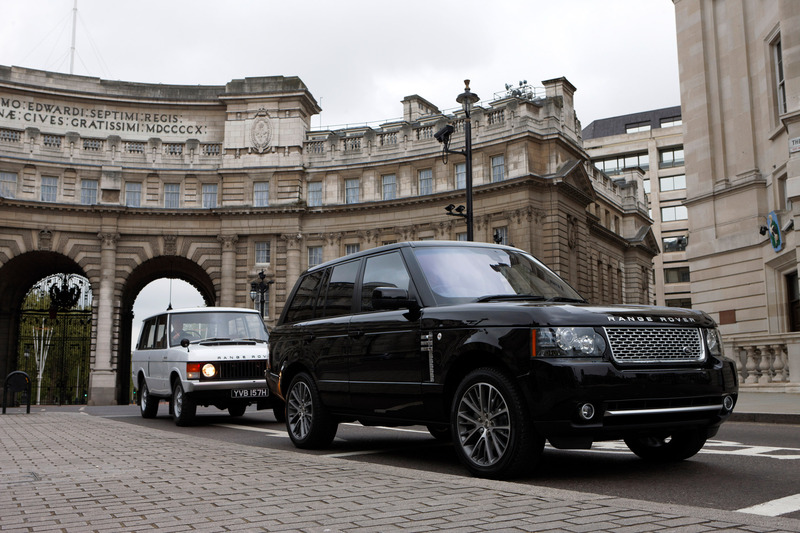 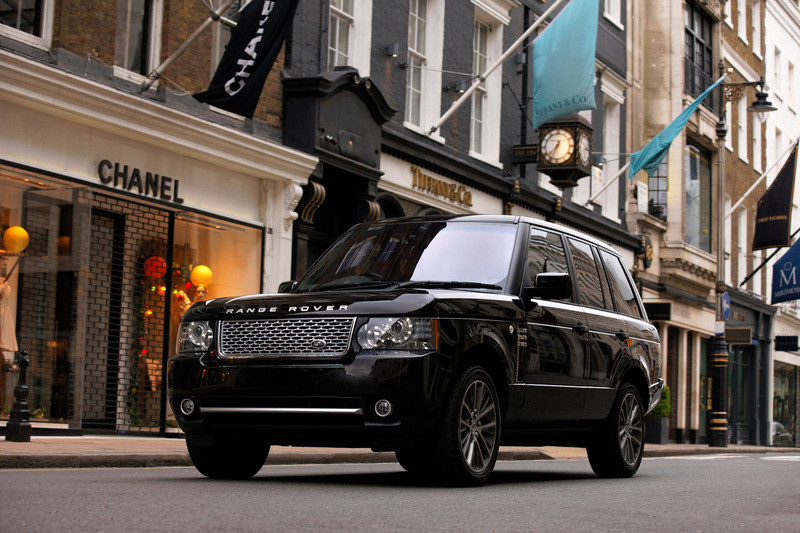 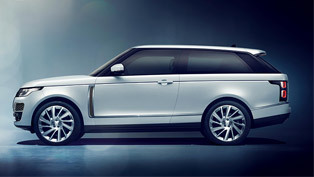 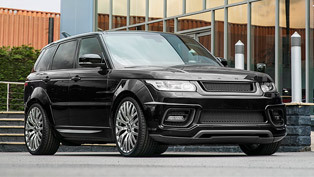 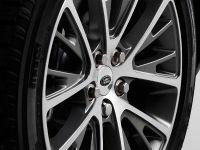 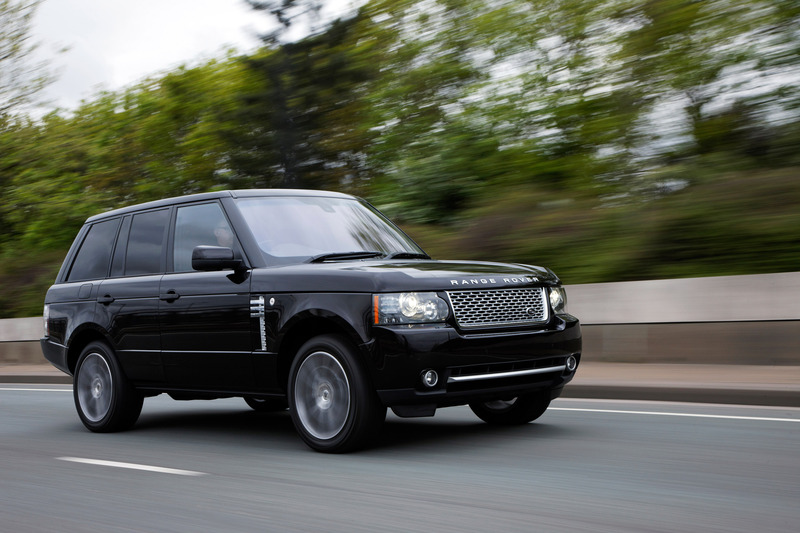 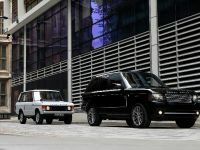 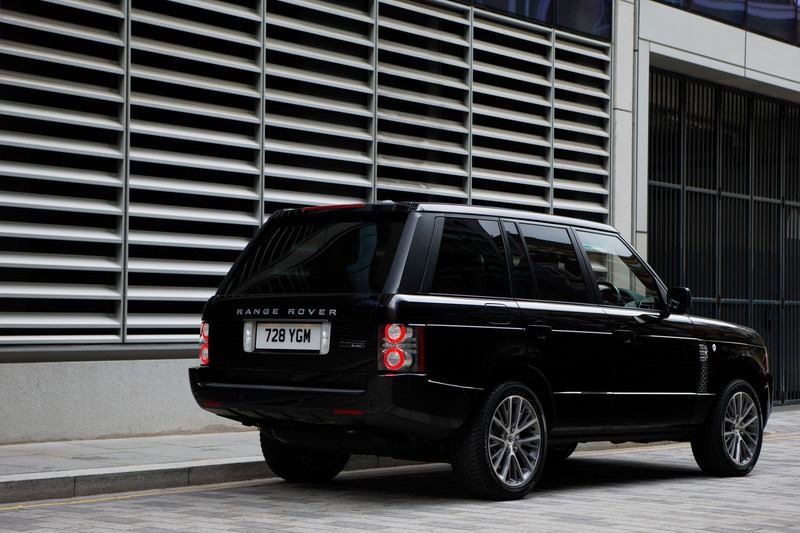 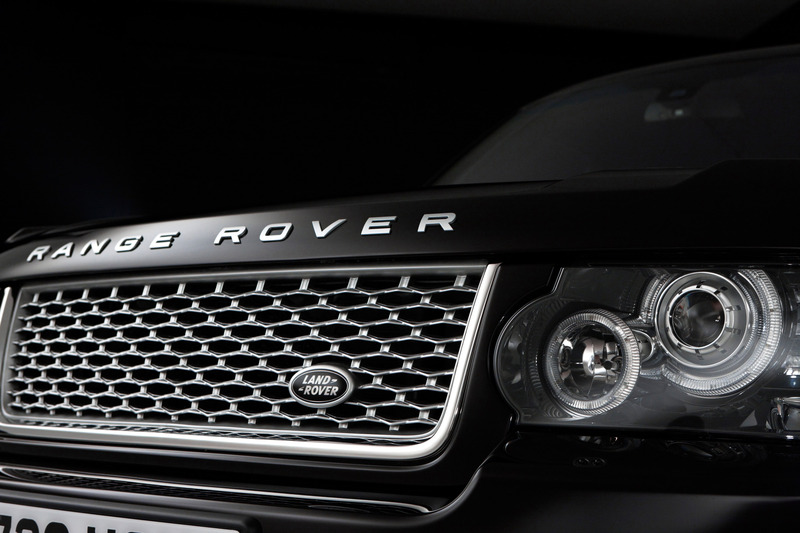 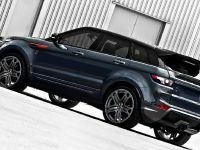 On the outside, the astonishing all-terrain luxury vehicle benefits from a unique Barolo Black paint work, which in combination with the sleek set of 20-inch alloy wheels in Diamond Turned design, the front grille with Titan finish, and the bright chrome grille ‘U' edge with black surrounds reinforce remarkably the Range Rover's premium exterior impact. 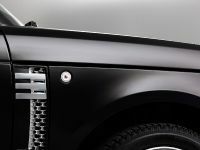 Besides these stunning goodies, on the ride's body are also distinguished side vents with new mesh and bright chrome bars as well as body-shaded door handles and "Autobiography Black" tailgate badge. 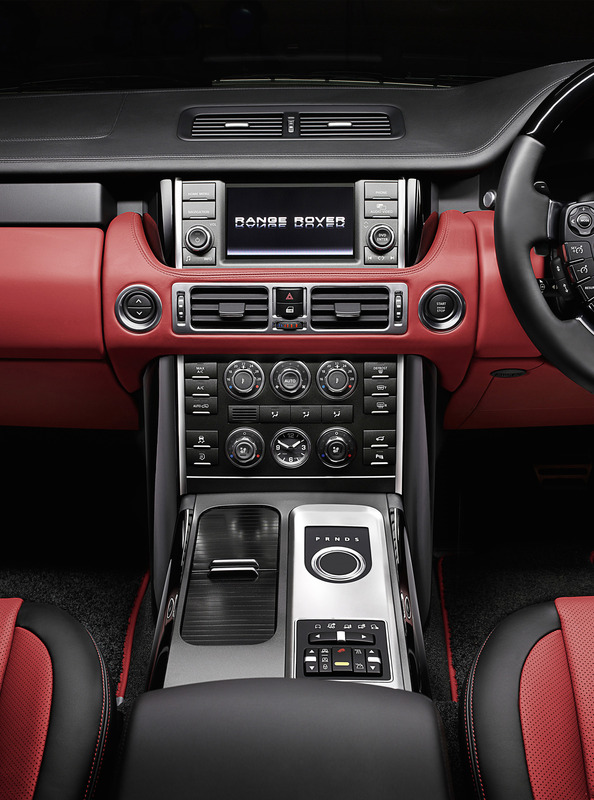 Inside the cabin, the new limited-edition ride is available with a choice of two different interior finishes, a standard colourway in Jet, or two colourways unique to the Autobiography Black – Jet and Ivory, or Jet and Pimento. 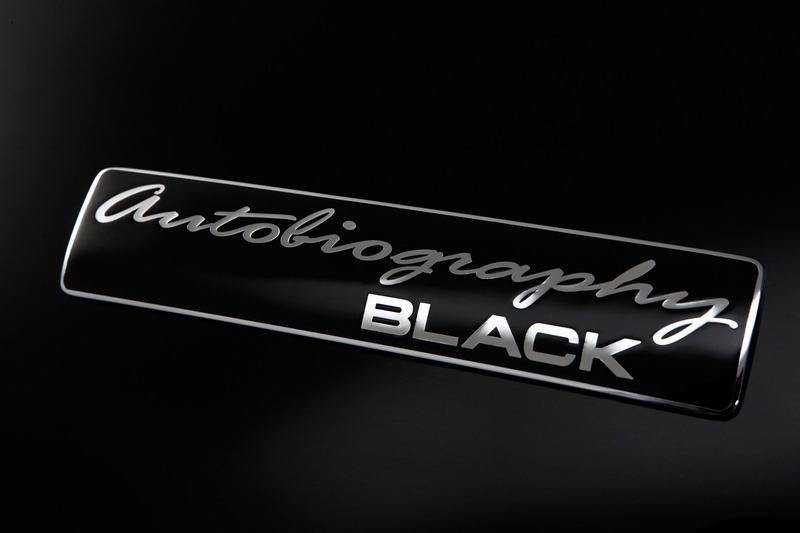 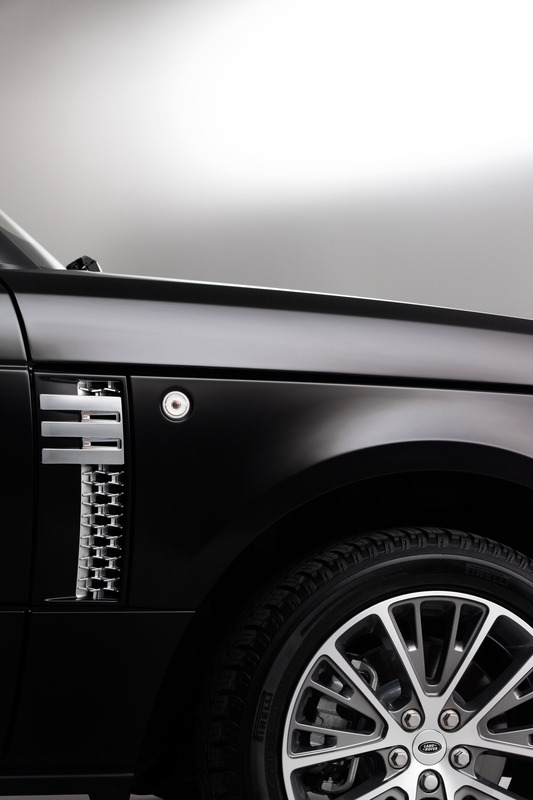 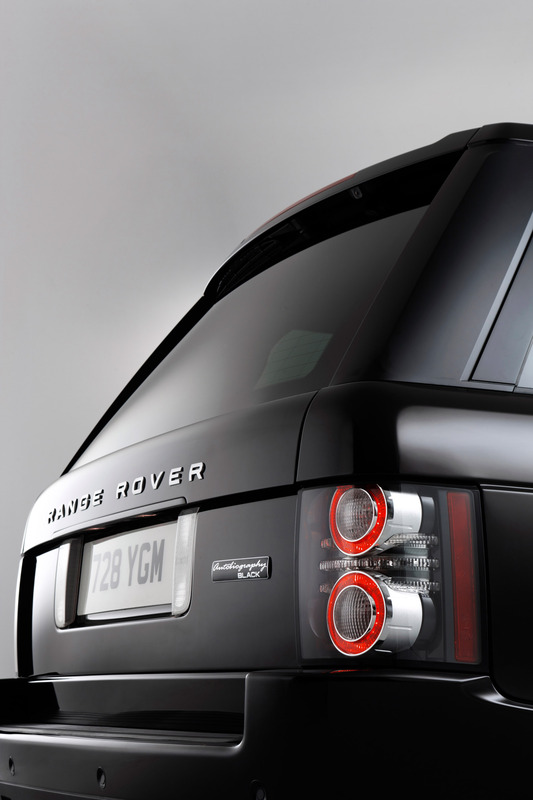 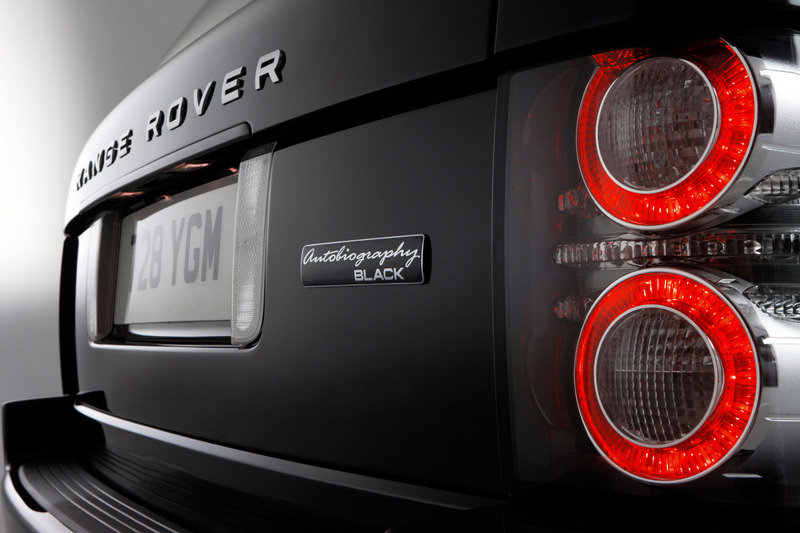 On the rear armrest and the four Grand Black door veneers, an "Autobiography Black" logo is discretely repeated. 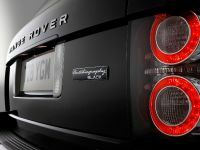 Furthermore, the front door sill tread plates are illuminated with the words "Range Rover" and there's a half wood Grand Black steering wheel. 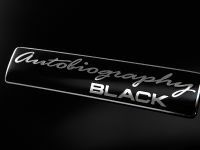 Phil Popham, Land Rover Managing Director, shares: "The Autobiography Black represents the very best Range Rover has to offer and is a fitting tribute to a vehicle which has consistently set the highest standards for all-terrain performance, luxury and design for the last 40 years."